ET6-80205 1000PCS - 16MM Login or Register to view prices. 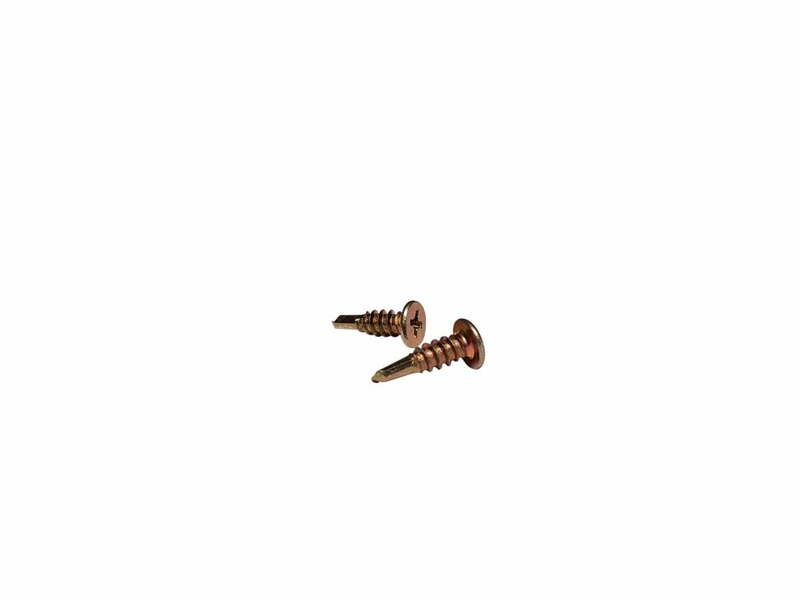 These small flat head screws are brilliant for attaching sign panels to steel tube frames. The extremely unobtrusive head means it is possible to apply your graphics over it and for the screw head to almost become unnoticeable. 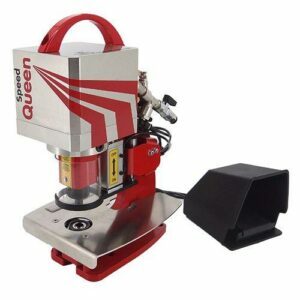 Brilliant pricing makes this self drilling screw a must have for all your signage work.